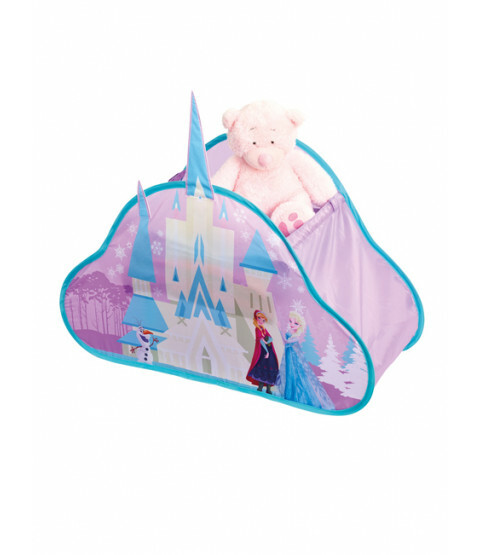 Perfect for storing toys and more! 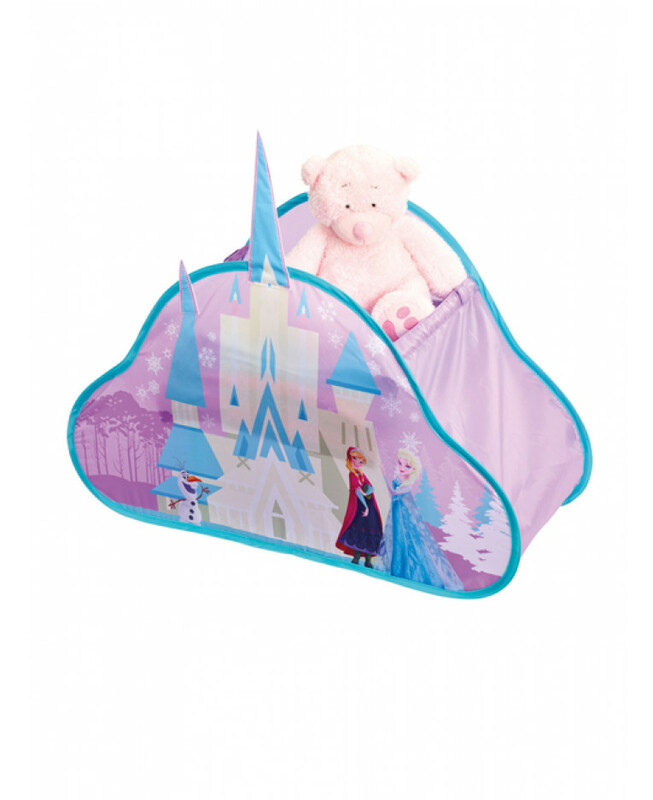 The Disney Frozen Pop Up Storage Castle is perfect for storing all your little lady’s favourite toys and games. The clever pop up system means it instantly pops out and is easy to fold away when not required with instructions to show you how. 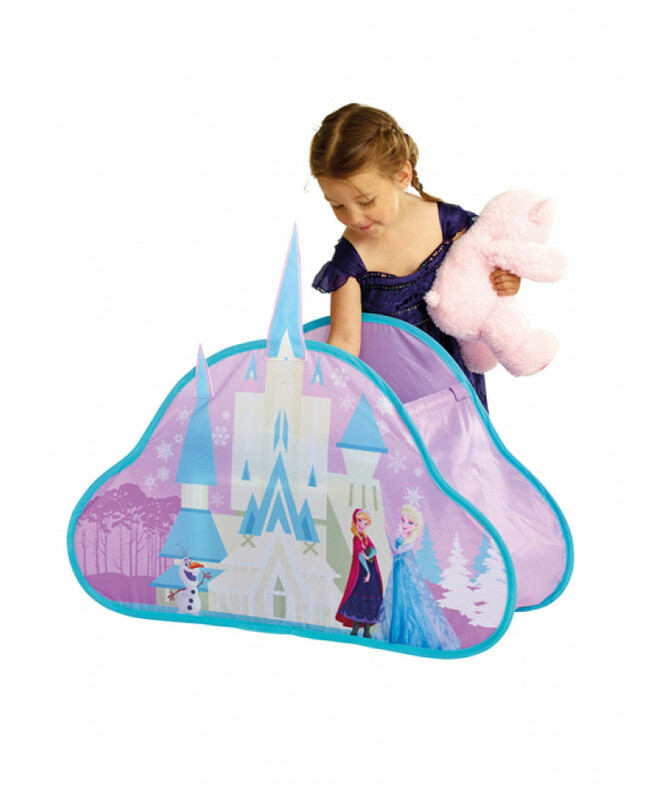 Part of the ReadyRoom Disney Frozen bedroom range, you can transform a room at great value to create every little princess ideal bedroom.